The efficiency of machines depends on the speed of work on site. Their proper maintenance, as well as the current service should be entrusted to experienced professionals who have dedicated equipment and the required experience in working with such vehicles. In this case, the state is affected by many variables that should not be forgotten. 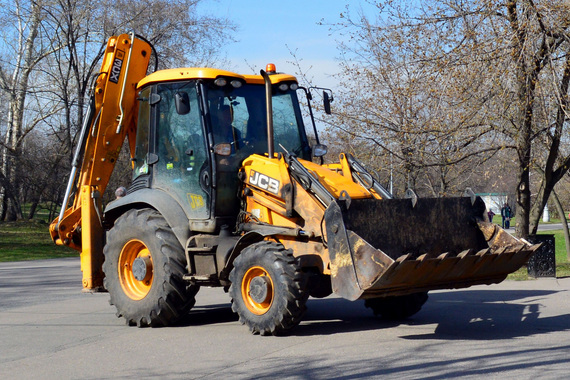 Delivery of construction equipment parts is one of the core elements of our business activity. Thanks to our many years of presence in the industry we provide comprehensive solutions . We focus on innovative and latest components, which translates into the ability to meet the needs of each of our customers. As an experienced importer and distributor of spare parts for construction machinery of the most popular manufacturers, we guarantee access to various types of assortment. These include parts such as filters, bushings, and gaskets. CASE, CAT, JCB, KOMATSU, VOLVO are brands that we are able to deliver parts right away. In case of unusual orders we will do our best to find reliable spare parts in shortest time.